Sensuously sweet and utterly delicious, Chocolate Shakeology is the ultra-premium superfood health supplement shake that puts a world of healthy ingredients into every glass. Bursting with mouthwatering and succulent strawberry flavor, this delicious whey protein–based shake is rich, sweet, fruity, and smooth. Very, very smooth! 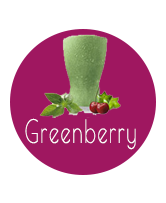 Packed with mouthwatering fruit and healthy greens in our improved Greenberry Shakeology is a nutritional powerhouse that is filled with the taste of the tropics! It’s called tropical for a reason. That’s because this reinvented vegan shake is packed with more tangy pineapple and sweet guava flavors than ever. There’s absolutely nothing “vanilla” about this dairy-free shake. Because its flavor is so full-bodied it’s perfect on its own. 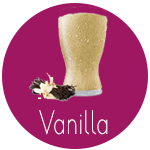 Or because vanilla is a neutral base, you can make this shake taste like anything, and we mean ANYTHING, your heart (or taste buds) desires. This delicious dairy-free powerhouse is made with whole coffee fruit—a coveted superfood native to the regions of Mexico and India. And you’ll only be hyped-up on its flavor. Can’t decide which flavor to buy? Try them all! 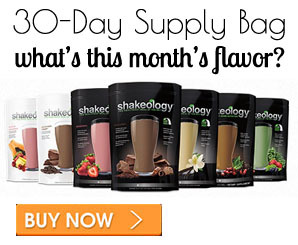 All Shakeology flavors are available in an economical bag containing a 30-day supply. Keep it on hand in your kitchen and whip up a tasty, healthy shake any time of day. 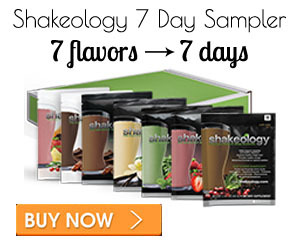 You can choose a single Shakeology flavor, or alternate flavors for added variety from month to month. 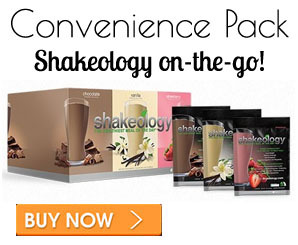 This pack contains 24 single servings of your favorite Shakeology flavors, perfect for busy people on-the-go. Keep packets in your car, office desk, luggage, and gym bag—it mixes up quickly and easily so you never have to be tempted by unhealthy food options. Select one flavor, or mix it up with a combo pack containing up to three deliciously satisfying flavors.